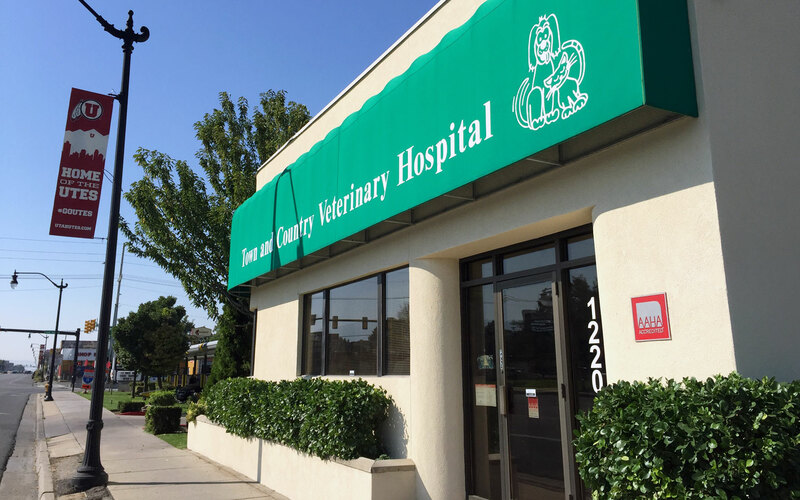 Town & Country Veterinary Hospital is here to provide outstanding veterinary care to pets in the Salt Lake City area. 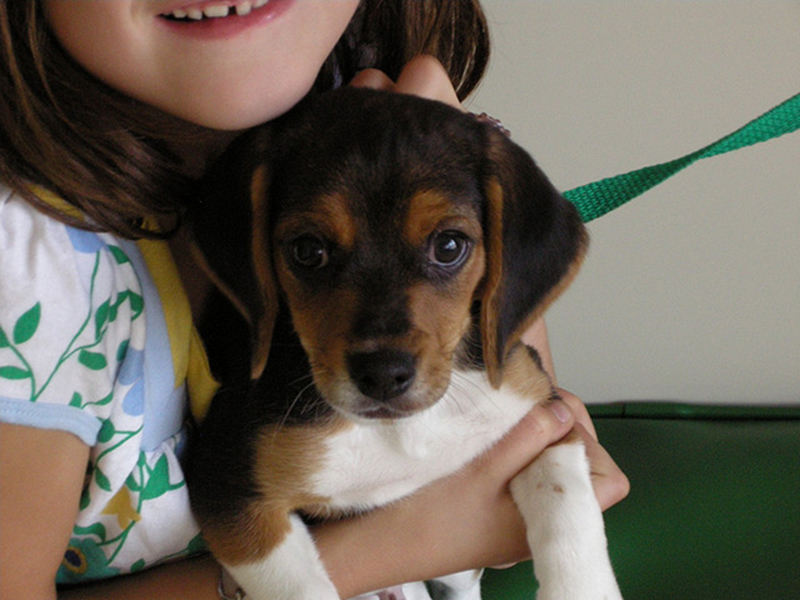 Our goal is to provide the best available and most up to date medical treatment for your pet. We are constantly learning and improving on all areas of animal care. We hope that your family will consider our team a partner in your pet’s care. Dr. Gary Peterson and his team have provided patients in Utah compassionate, quality veterinary care since 1971, making us a clinic of choice for pet owners in the Salt Lake City area. We are committed to your pet’s health and well being. Town & Country is a full service hospital that offers routine preventive care, medical, surgical, and dental services. We know your pets are part of the family and helping them live a long, happy and healthy life is our primary focus. Regular examinations and vaccinations are essential for your pet’s health. 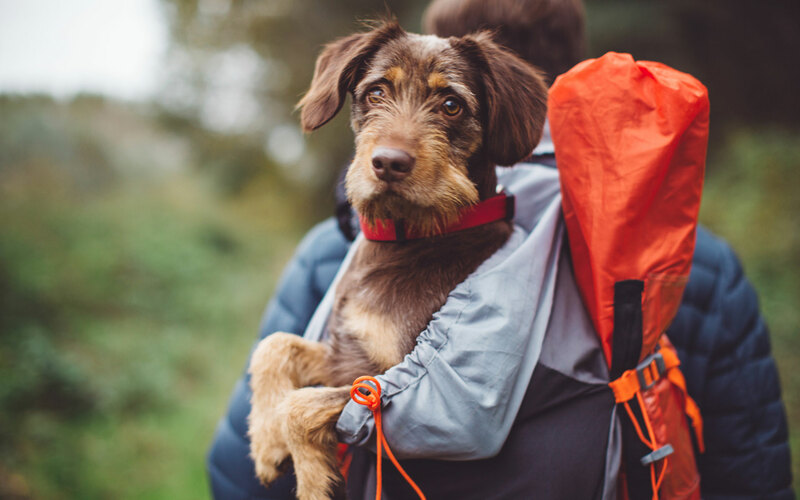 We’ll work with you to create a preventive care plan to help your furry friend live a long and healthy life. Learn more about maintaining your pet’s well-being. We are a full service small animal hospital that provides complete medical, surgical and dental care with the highest level of excellence possible. Our facility includes a pharmacy, laboratory, surgery suite, x-ray, and hospitalization area. We strive to do our best to listen to your concerns and explain your pet’s treatment options in a language you can understand. Our staff is passionate about giving your pets the special care and attention they need to live a long, happy and healthy life. *The office is closed on Wednesdays. We are committed to the health and wellness of your pet companions and look forward to being your partner in their care.